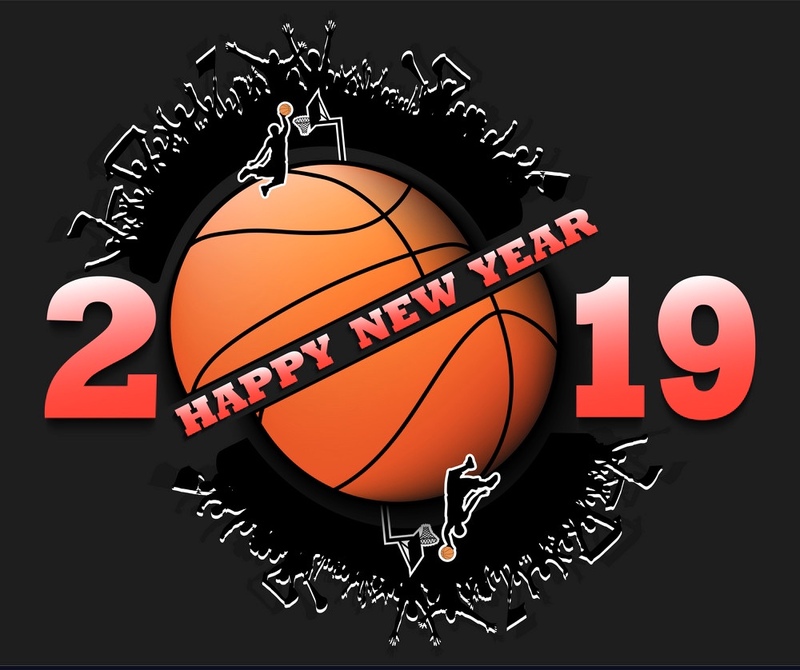 Rockford Heat would like to wish all Players, Coaches, Parents, Alumnae, and Fans a Happy New Year!!! 2018 was incredible and 2019 will be even better!! You have all created so many memories and accomplished goals never thought attainable!! Keep shooting for the stars! 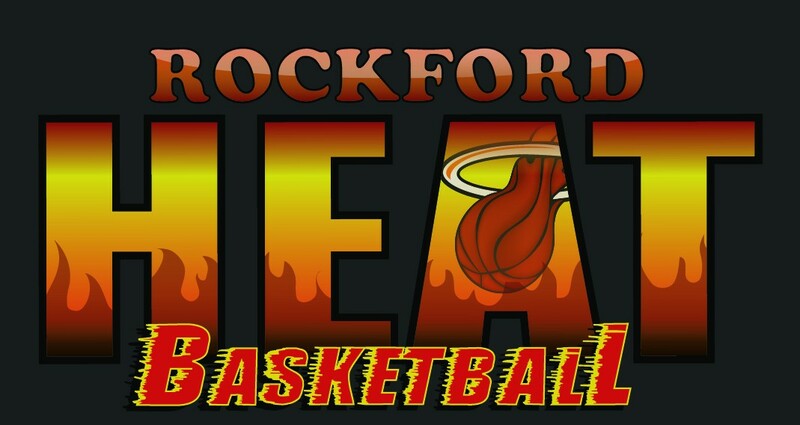 ← Heat Elite Players Named All Tourney Team at Reindeer Games!